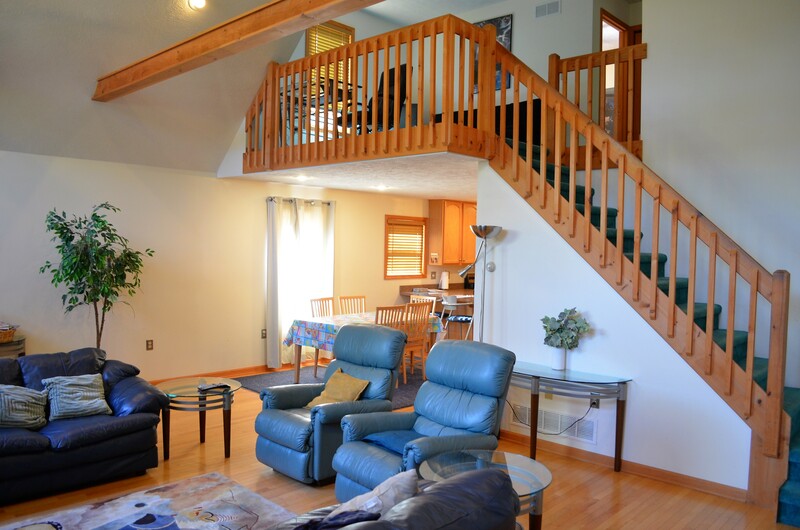 Home › Arrowhead Lake PA › Not Your Typical Lakeview Chalet! Not Your Typical Lakeview Chalet! This Extra Wide Chalet-Style Home Has All The Size of the Three Story Homes in Just Two Stories! Situated Directly Across From the North Lake (90 acres) in Beautiful Arrowhead Lakes For Seasonal Views, This Home Has Been Meticulously Cared-For and Features a Very Large Living Room, Master Bedroom/Bathroom with Soaking Tub and Stand-up Shower, Modern Kitchen with Breakfast Bar and Dining Area All Set on Hardwood Floors! With 3 Bedrooms, 2.5 Bathrooms, and Two Separate Living Spaces This Home Has Plenty of Room for Everyone! 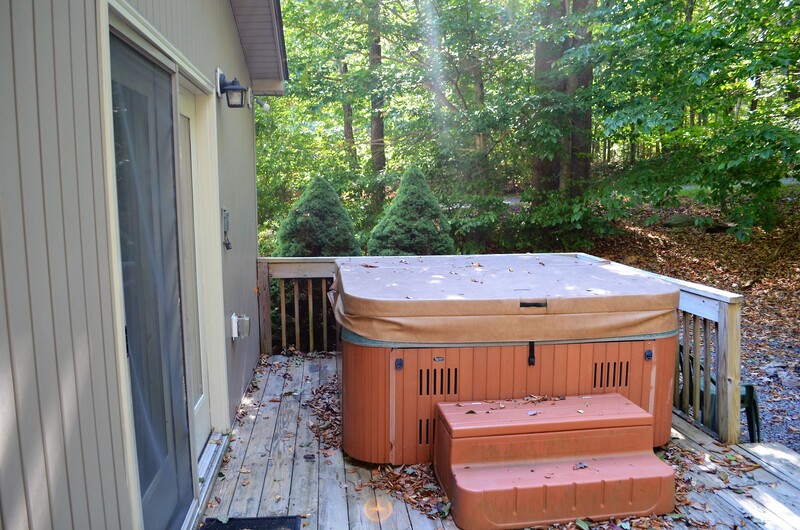 Additional Perks Include Central Air (Cooling and Heating), a Corner Lot, Large Wrap-Around Deck, and a Glass Slider Walkout from Master Bedroom to Hot Tub! 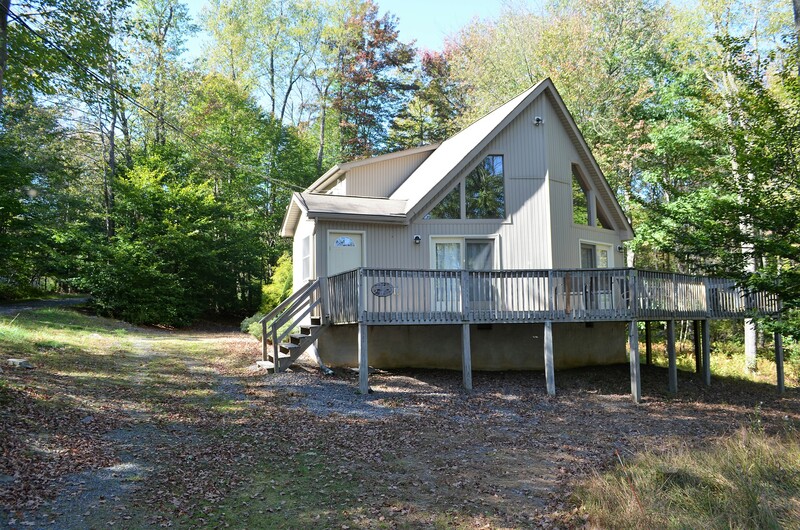 Less than 1 Mile to Beach 2 or Beach 4 in Amenity-filled Arrowhead Lakes! Just 1.5 Mile to Island Pool Complex! 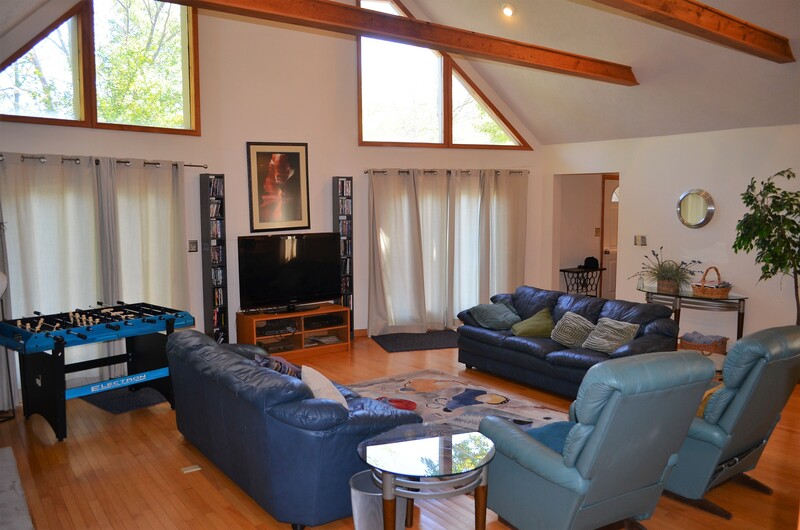 Perfect for Private Getaway or Vacation Rental Investment! 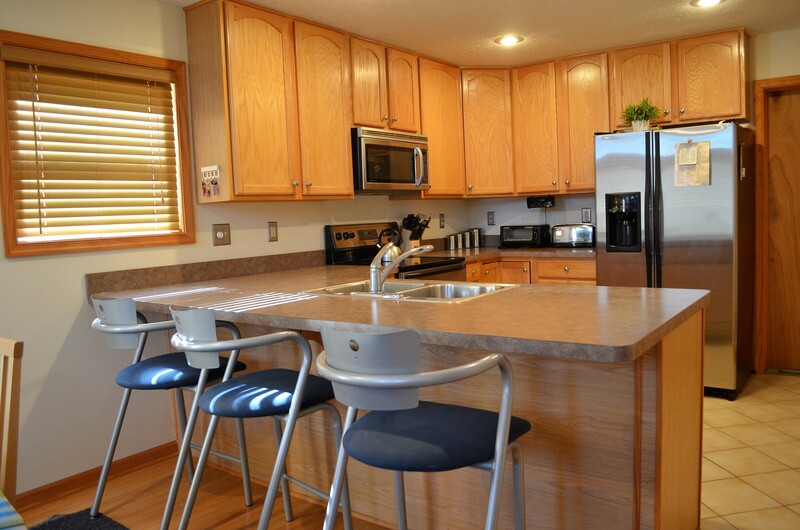 For More Pictures and Full MLS Listing Report, Click Here!